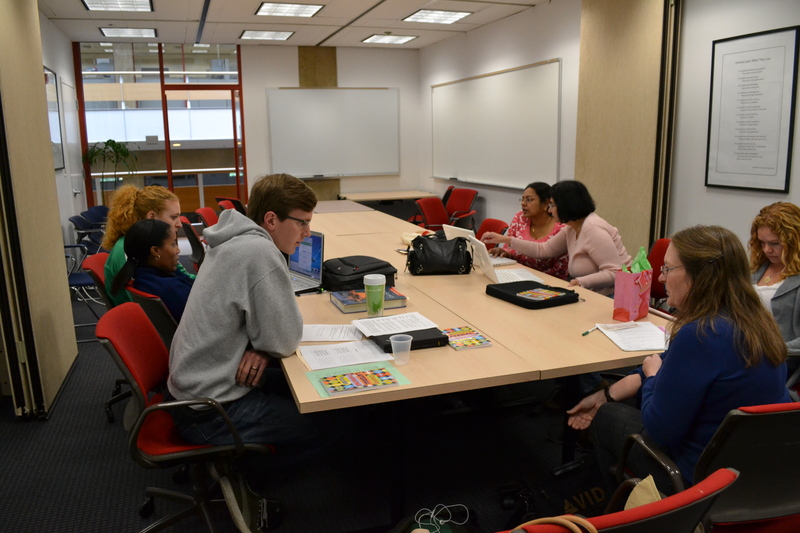 Can Educators Learn from “The Corner Office”? How can business management ideas be applied in education? 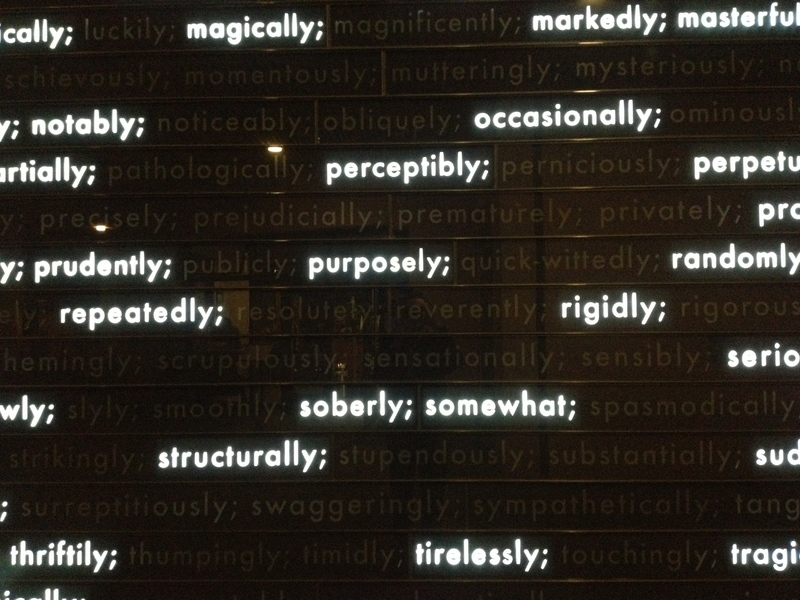 Pick your adverb. One of the topics I’ve returned to now and then in the past couple years concerns the applicability of business and management principles in education. Too often when we hear business people lecturing educators about business, they’re envisioning a rigid hierarchical system built on simplistic notions of threat and reward. In their view, teachers need incentives to work harder, and need to know that if they fail to produce results they’ll be fired. They imagine a workplace where management provides the plan and workers execute the plan, with rewards for the best and pink slips for the worst. We hear that professionals in other lines of work don’t have tenure, and that instability is supposed to ensure quality, as the employee knows failures will not be tolerated. It’s as if they think teachers never worked in other industries, as if our spouses, siblings, parents and children don’t tell us about labor and management problems in the private sector. And maybe some of them really believe what they’re saying. So I make it a point to know enough to respond. At the end of this blog post I’ve included a list of my other posts about business and management advice applied to education. For today’s post, I’m turning once again to the New York Times “Corner Office” feature, in which executives are interviewed about management. Almost every time I read it I find advice that would apply to schools, but not in the way that outsiders typically would like to impose on us. Last Sunday’s interview came from Kevin Liles, desribed as “founder and chief executive of KWL Enterprises, a talent management and brand development firm.” Liles emphasizes the importance of passion and growth in his company. “Don’t be the same person you were yesterday. If I’m not helping you grow, if I’m not helping you put a new tool in your toolbox, then I’m not doing the job, and you shouldn’t be working for me. Because I have to inspire people when they’re with me, and I have to be inspired.” Liles says he pushes his team to succeed. I think any teacher would appreciate working with and being pushed by school administrators who share Liles’ commitment to the growth and inspiration of the team. To the extent that American teachers are not receiving that kind of support, I rarely notice any of the accountability hawks taking a keen look at the policy makers and voters who make it so difficult for administrators to be the kind of leaders that apparently help businesses thrive. Q. What kind of behaviors do you have zero tolerance for? A. Lack of commitment. Lack of passion. I would never fire somebody for a mistake. I would fire them because they don’t have passion, and they let me knock them off their point of view too easily. If you love something, I’ve got to let you do it. That’s how I came up. I allow people to make the mistake — not to the detriment of the company, but to a point where they feel like they have ownership of it. Going back a couple weeks, the “Corner Office” interview featured Ken Rees, “president and chief executive of Think Finance, a developer of financial products.” If Rees were a principal or superintendent, it sounds like he would be listening to teachers: “you really have to listen to the lowest-level people in a company, because that’s where the answers are — with people who are interfacing with the customers. A lot of what consultants do is stuff that senior management ought to be doing, which is really communicating effectively at all levels and putting those ideas together. That’s a big part of my approach as a C.E.O. I find that hierarchy’s a killer, particularly in a fast-paced company. You have to go out of your way to keep ripping out those levels and barriers between people.” Rees later mentions putting information to good use for evaluation – but not strictly top-down, supervisorial evaluation. Rather, he relates meetings in which “we discuss how we did, and we grade ourselves,” and “the executive team also gets together every day to review our performance so that there aren’t any surprises.” I don’t claim to know the ins-and-outs of Think Finance, but it sounds a little touchy feely to me, to grade themselves and review their own performance! How can they do that without a higher-up to ensure that they’re not going too easy on themselves, giving themselves a pass for mediocre performance? Sarcasm aside, I will share with you that teachers are adept at assessment, and we see in our work that people are not inclined to take the easy way out – if they are pursuing goals that matter and have the time and opportunity to improve. We see it in students, who will be quite hard on themselves in self-assessments if the conditions are such that they know what to aim for and how to get there. Teachers are hard on themselves too; we might have a lesson-plan that seems to have worked well for almost every student, and we’ll wrack our brains trying to figure out the solution for the few who aren’t getting it. But again, it’s the right conditions that matter. I don’t think any employees are inclined to be hard on themselves in evaluations if those evaluations happen rarely and offer no particular support in exchange for identifying needs. For anyone who wants to look into more of the details of the interviews with Liles and Rees, the links are provided above. I don’t claim that their ideas are entirely applicable in education. Liles has a strong competitive streak that I don’t think would be ideally suited to working in education. Rees is in finance and his interview also includes acknowledgement that his company must “meet the numbers.” In schools, the mission is much broader and more complex, and the results more multi-faceted. Still, to the extent that individuals and organizations have some similar behaviors and dynamics, it’s worth looking to the world of business to inform education reform – not to enable outsiders to dictate “solutions” to educators, but to empower educatorsto seek working conditions that bring out our best performance and to demand mutual accoutability from those who share the responsibility to improve schools. David, yes. You are so right when you say that a passionate teacher is her own worst critic… all we really, really want is to improve our practice and the door is open, there is nothing to hide! Oh, what a nerve you’ve hit with this. About 8 years ago, a well-respected, “social justice” teacher with a PhD looked at my WASC powerpoint slide on the challenges we faced and how to address them and he said, “Data? That sounds like a business tactic,” and the way that he said it made me feel like I had to defend it. In 2012, I still feel the tension between being seriously critical of my practice based on evidence! and how my union speaks about evaluation. If we could only put passion in the rubric… I get it. Thanks for the comment, Lisa. I think part of the problem is that when we talk about evaluation, we’re not all thinking the same thing. Too often the general public is thinking about supervision – making sure people do their jobs. And our unions can get caught up in that as well, partly because they have to respond to what’s out there. The sad state of evaluations in many places right now can be attributed to years of neglect, underfunded schools with over-stretched and under-trained administrators, and also a lack of initiative on our part as teachers and union members. It’s changing, but we have to ensure that a major part of the change is to shift away from the supervision frame for evaluation, and get everyone on board with the idea of evaluation as growth process for every teacher. Pasi Sahlberg, former Finnish Education Minister, was once asked, what do you do with bad teachers? He replied, “help them.” But beyond help, we should all be trying to improve. Even professional athletes have coaches who attend to their technique and ongoing training.